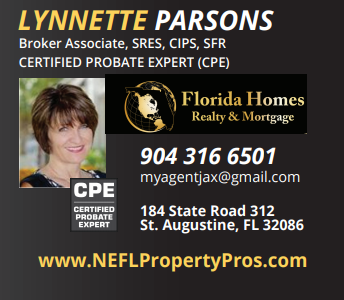 Seeking an excellent probate attorney? Having the right professionals in your corner makes all the difference when you are faced with a difficult situation. I will connect you with an excellent local attorney that I trust to take care of my clients with respect and professionalism. 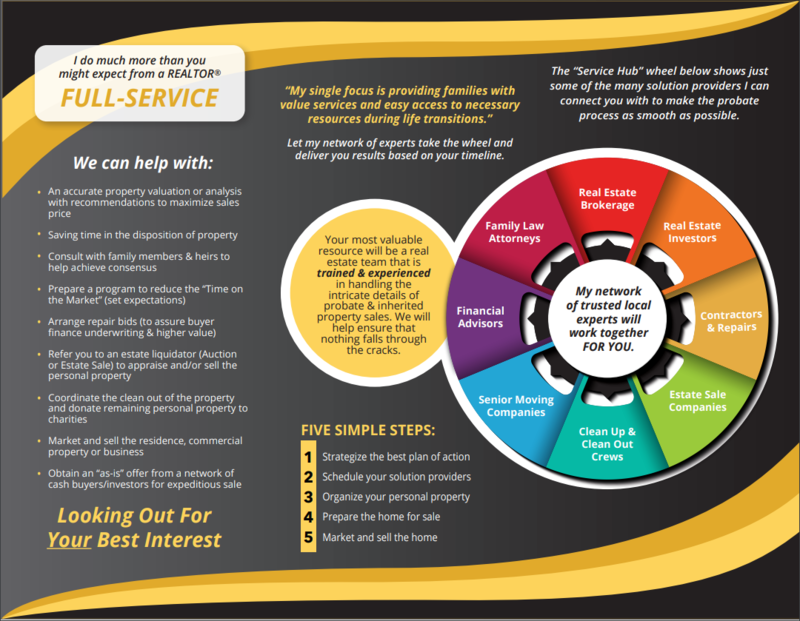 Don’t stress about the details - you will be in great hands with any service provider that I recommend to you, and we’ll always work together for you.